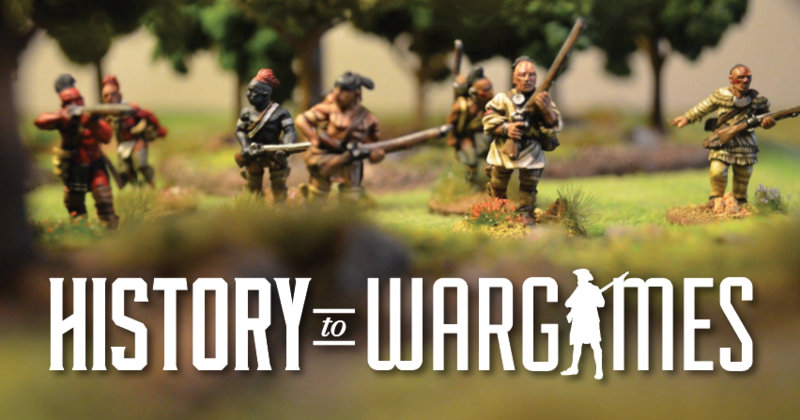 28mm Modern – Visit for the history and stay for the war gaming. So it begins! Here at History to War Games podcast we are starting a journey into modern period. We are not trail blazing; lots of us have been doing it for years but it new for us. For me, the hardest part was deciding on a time and place; is it Europe, Middle East, India or the 70’s, 80’s or another time. These factors dictate the equipment, uniforms and terrain and for some reason there issnt much cross over. A shot of Spectre’s DEVGRU getting geared up for priming.